Huawei isn't having an easy time in the US market. In January, it was revealed that both AT&T and Verizon had pulled out of deals to carry the Chinese company's smartphones due to pressure from the US government. 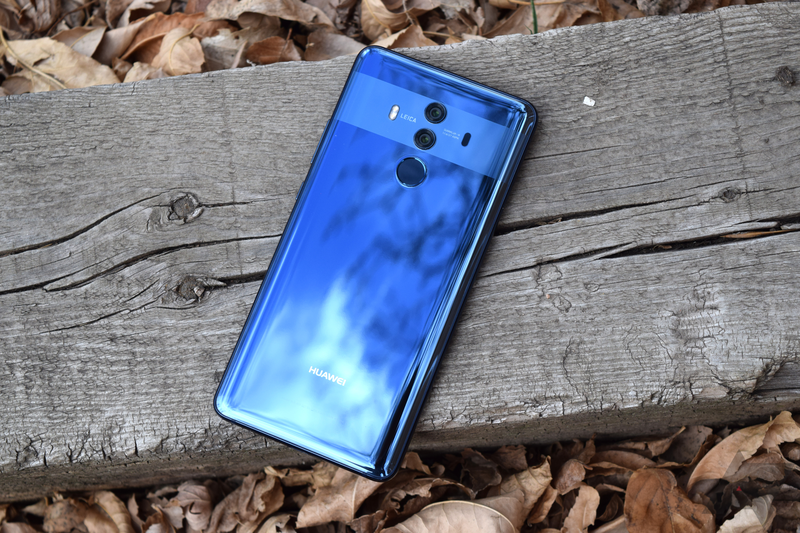 CNET is now reporting that Best Buy is ending its partnership with Huawei, and that the retailer will no longer offer the company's smartphones for sale. According to the report, Best Buy chose to pull the plug on the partnership with Huawei, likely due to the same government pressure that caused AT&T and Verizon to cancel their carrier deals. The chain has allegedly stopped ordering new smartphones from Huawei, and will cease sales in the next few weeks. It goes without saying that this is a huge blow to Huawei's US presence, especially considering that Best Buy was virtually the only place US consumers could physically view Huawei phones. It's unclear whether Huawei's Honor line is affected. Spokespeople from both Best Buy and Huawei offered no relevant comment to CNET when reached out to for comment. Retailers such as Amazon, B&H, Newegg still offer Huawei devices for those in the US who wish to purchase them.